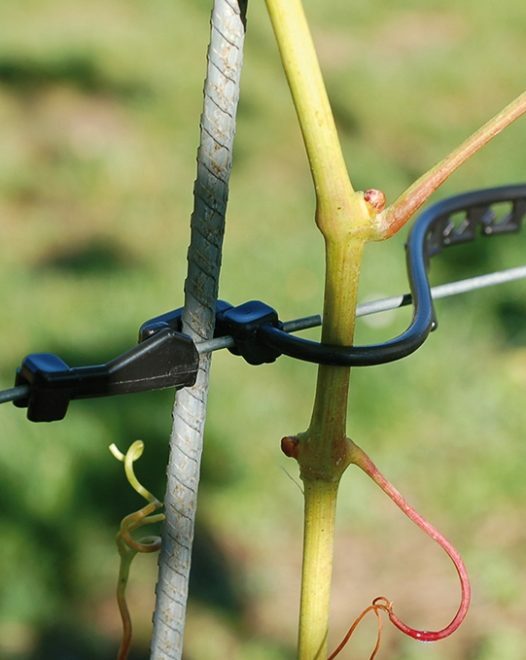 A proven clip for attaching growing shoots to wire. Can be left on wire when not being used. Does not slide along wire on sloping sites. 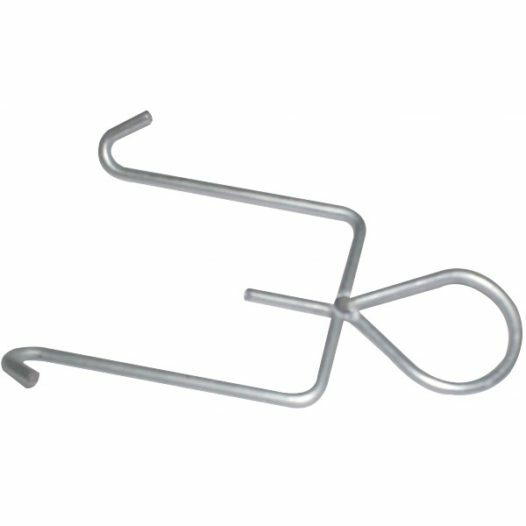 Sold in quantities of 50, 250, 500 or 1000 clips. 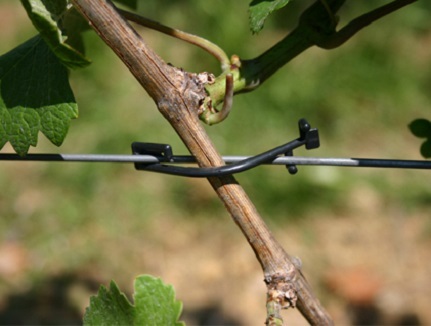 Adjustable tie for securing shoots and stakes to wire. Especially suitable for 6mm corrugated galvanised stakes. Sold in multiples of 250 ties. Chain Hanger for wooden posts. 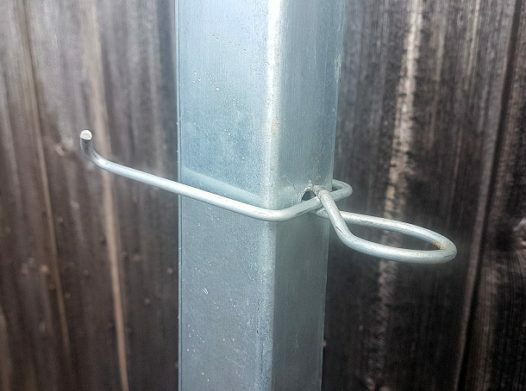 Just insert a screw in the back of the post to support the hanger. No more split posts or broken/lost nails! 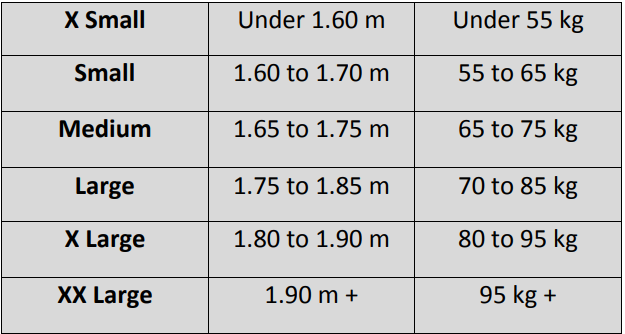 Made-measure for your post diameter. Chain Hanger for end posts with holes in end face. 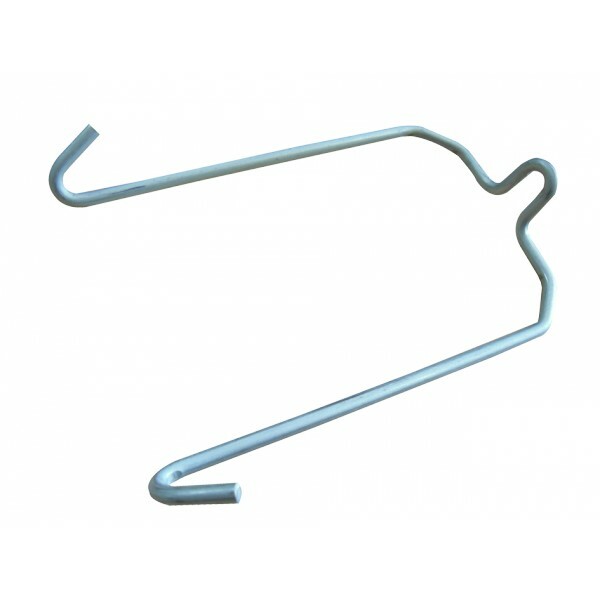 Hanger prong fits into holes so chain height can easily be adjusted to the height required. 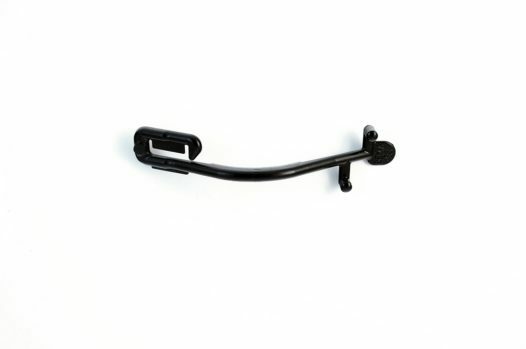 Designed for use with the 50x40mm end post but can be custom-made to fit your end posts. High symmetrical cut both front and rear. Inside knee-pad compartments. 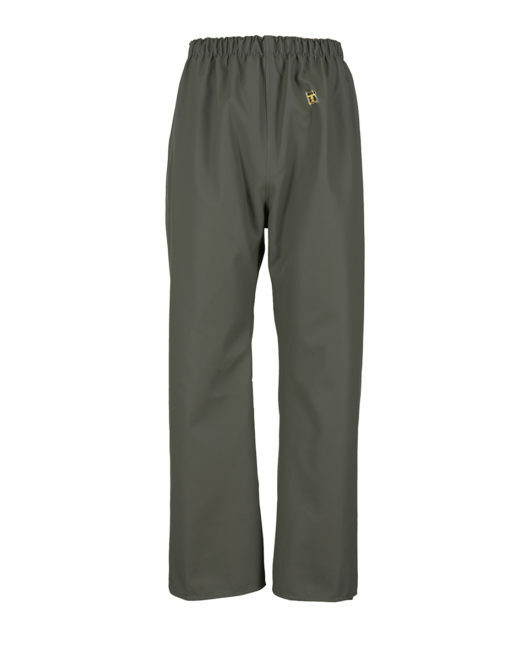 Adjustable gusset for comfort on sides. Elastic braces. 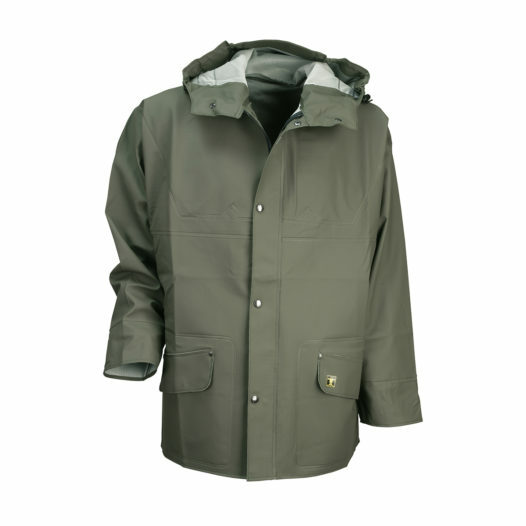 Fabric description – FISHER fabric: supple with generous coating so that it withstands oil, grease, and wear. Very tough and comfortable thanks its interior textile. 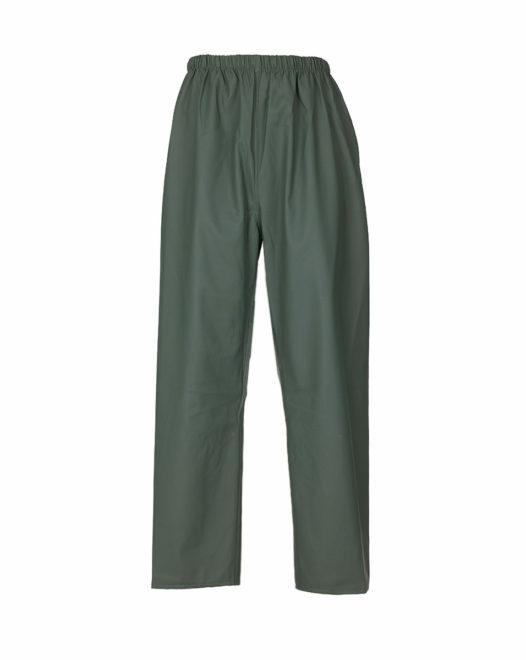 Composition: Polyester (70 g/m2). 1 side PVC coating 510 g/m². Total weight 580 g/m2. 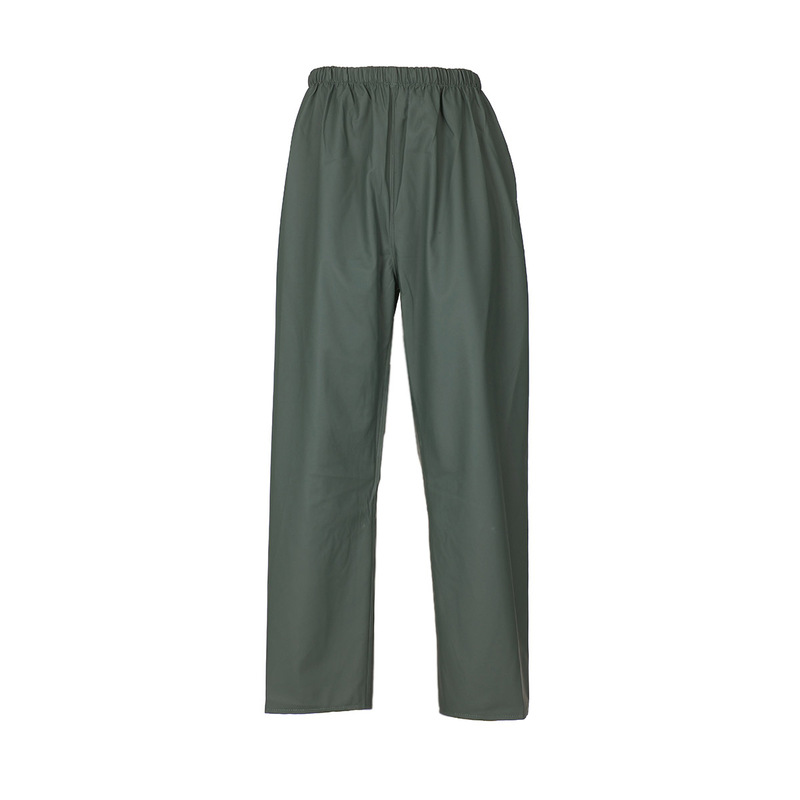 Guy Cotten Pouldo Overtrousers Glentex Fabric. 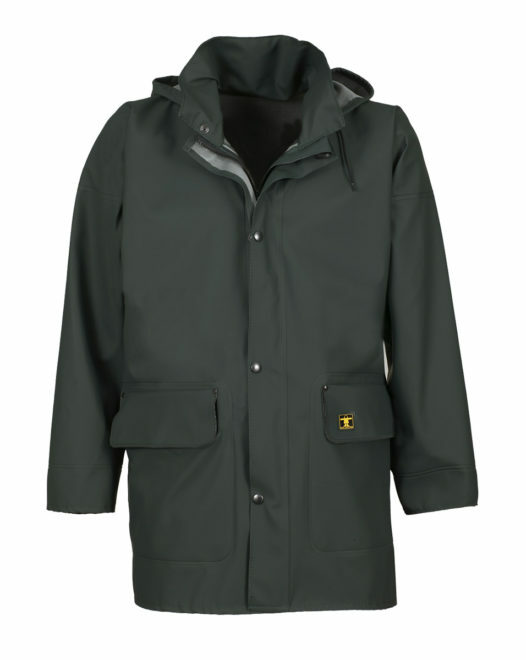 Material:- Glentex fabric: The most popular of our fabrics for protective rainwear users. Excellent value for money. Comfortable, flexible, tough. Coated on one side. 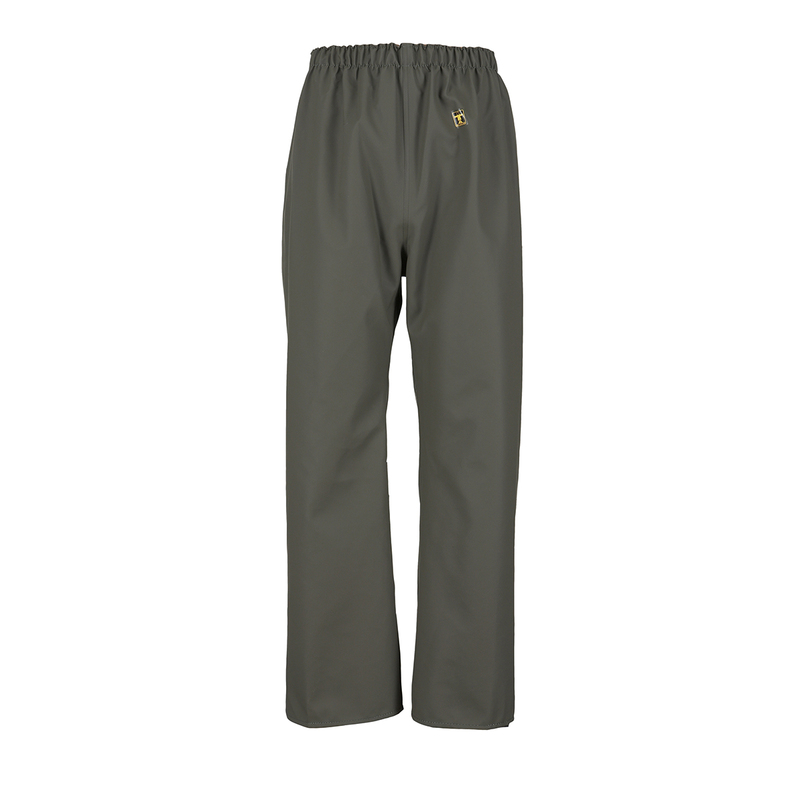 The most popular trousers for outdoor activities. 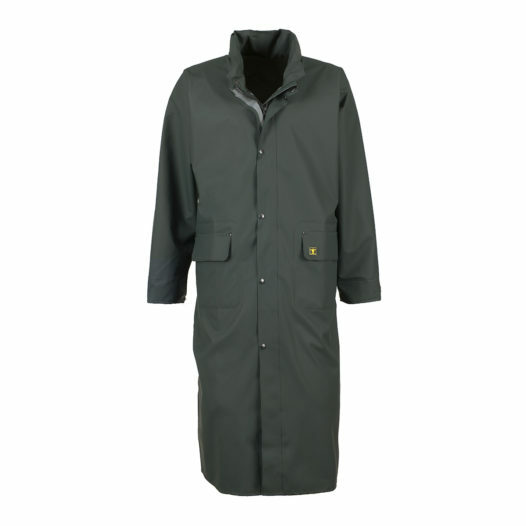 as there is a difference in temperature between the outside and the inside of the garment. 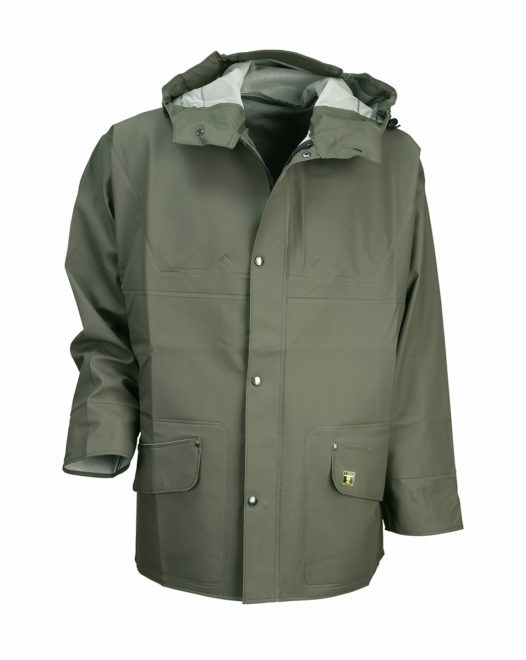 covers all the body parts in contact with the jacket : shoulders, chest and top of the back. The condensation is greatly reduced! 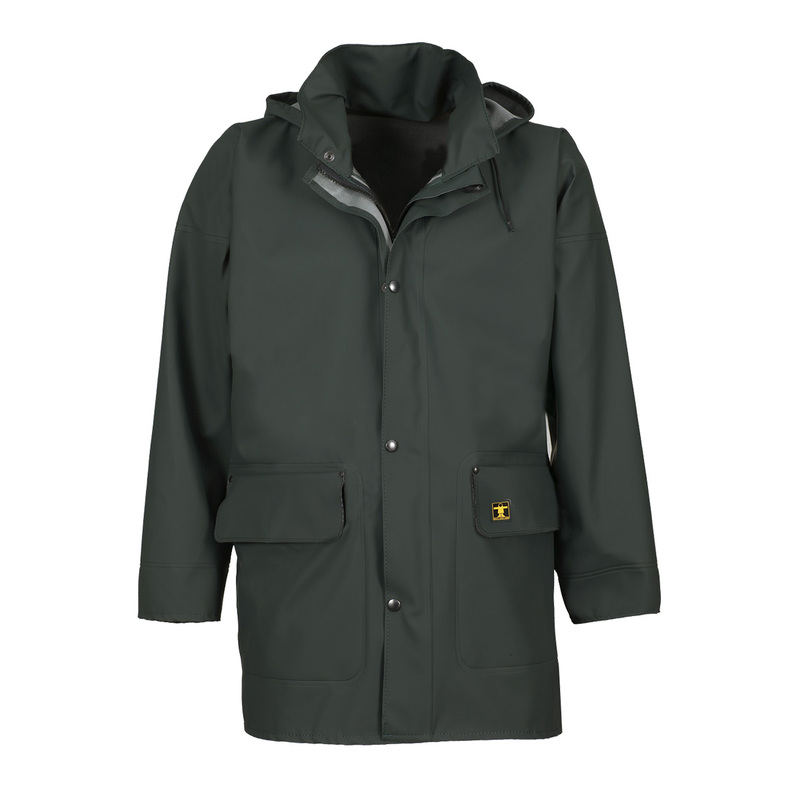 Roll-away hood in collar, with drawstring. Zip fastener under rain gutter with snap fasteners going down to below the knee for better protection. 2 flap pockets.Wrists with elasticated cuffs and snap fastener.100% of the seams are high frequency welded making itfully waterproof. It covers the boots to below the knee. Fabric description : Eco fabric : Jersey lined fabric; single side PVC coated 265 g/m². Trousers with elasticated waist. No opening for betterprotection. 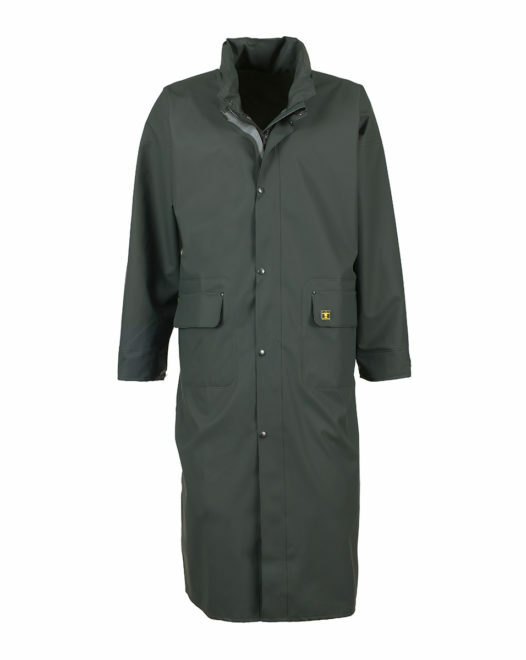 100% of seams high-frequency welded making them completely waterproof. Excellent value for money. 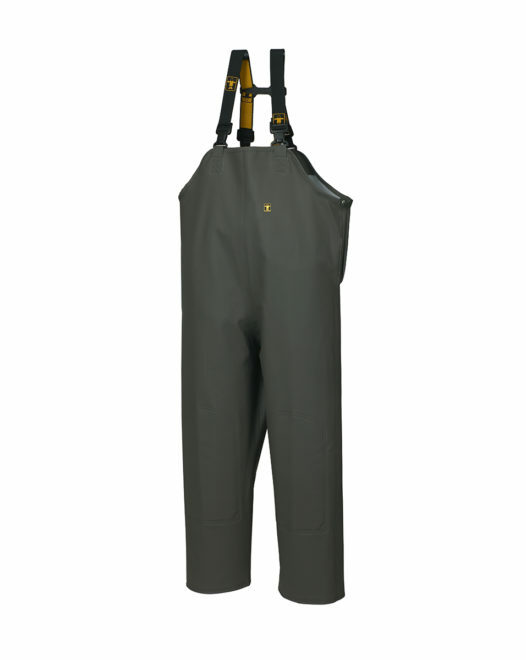 Suitable for recreational use,but also for professional use, thanks to its adapted coating weight. Light and supple making it very comfortable. Jersey lined fabric; single side PVC coated 265 g/m². Jersey lined fabric; single side PVC coated 265 g/m² with roll-away hood in collar & drawstring. Zip under rain gutter with snap fastener. 2 flap pockets. 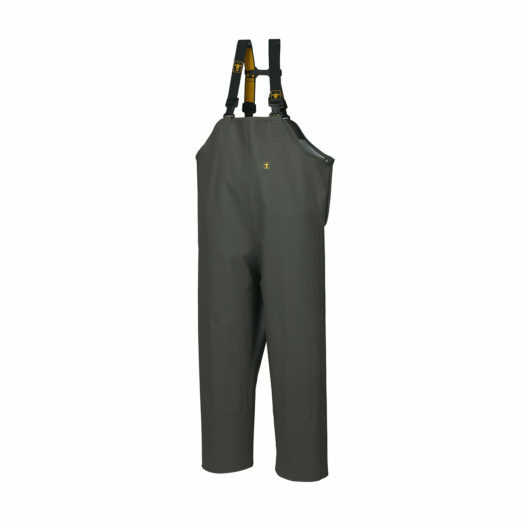 Elasticated cuffs with snap-fastening. 100% of seams high-frequency welded making it completely waterproof. 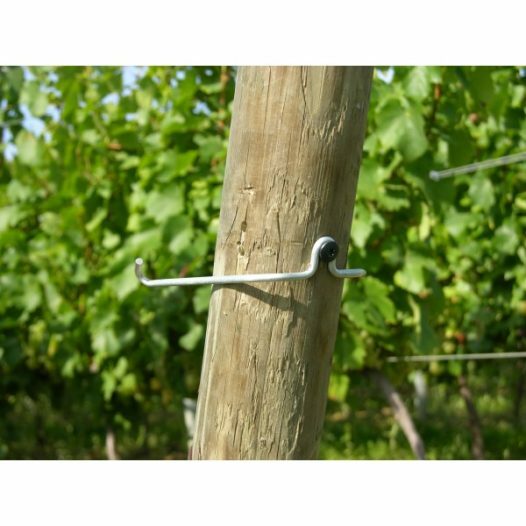 Research has proven that wound protection is the most effective method against fighting deep-seated wood rot, like dead-arm (Eutypa) or cancer (Botryosphaeria) in grapes, berries and all other fruit trees. 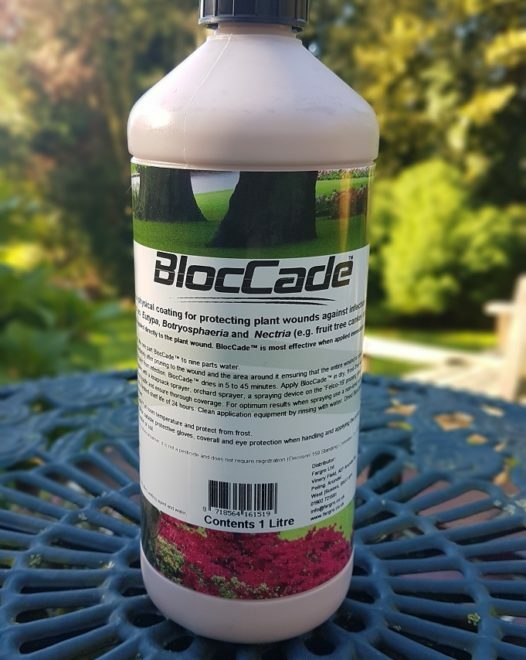 BlocCade™ forms a sealed physical barrier over the wound helping to fight against infections caused by fungi, as well as, aiding in wound healing by creating a closed barrier over the cut area. Is compatible with the Felco hand pruner-19 with spraying attachment, as well as, applications by knapsack sprayers or conventional orchard sprayers. 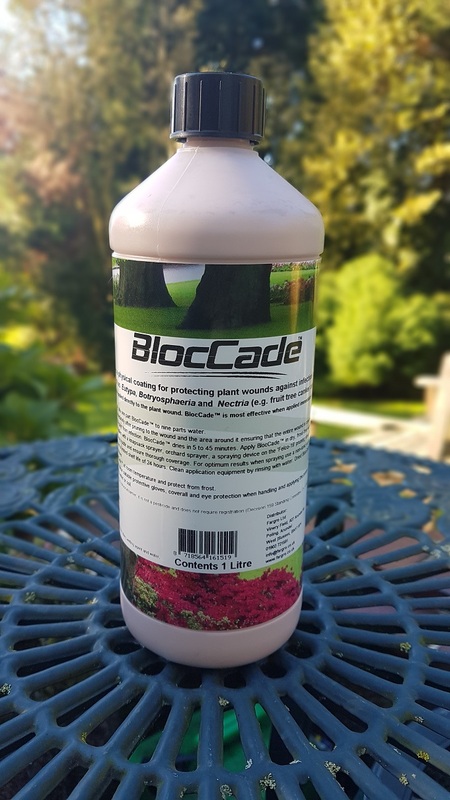 A multi-year study by the PPO BV in The Netherlands showed that spraying the pruning wound with a wound protecting agent reduces wound infections. 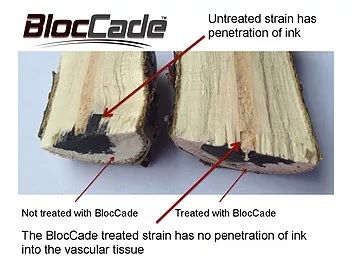 In 60 to 70% of cases using chemical treatment, repeat applications seemed necessary shortly after the new pruning wounds are made. The spraying agent has proven to be effective in California against Eutypa and Botryosphaeria cancer in table and wine grapes. 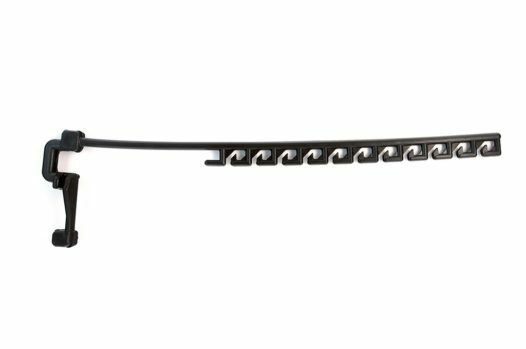 The A 40 Fix clip is a permanent foliage wire clip. The clip remains on one wire from season to season. 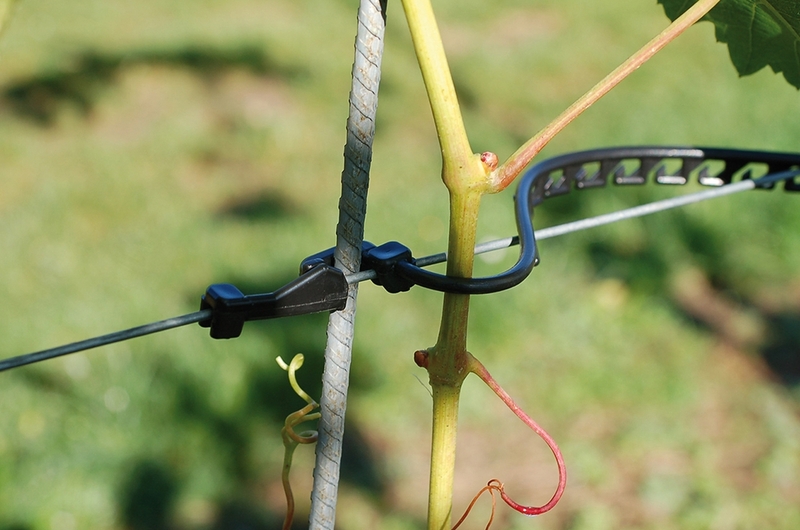 The clip has an extra wide spacing of 40mm for vigorous vines. Blue colour makes them easy to find! Available in buckets of 1500 clips or cartons of 6000.